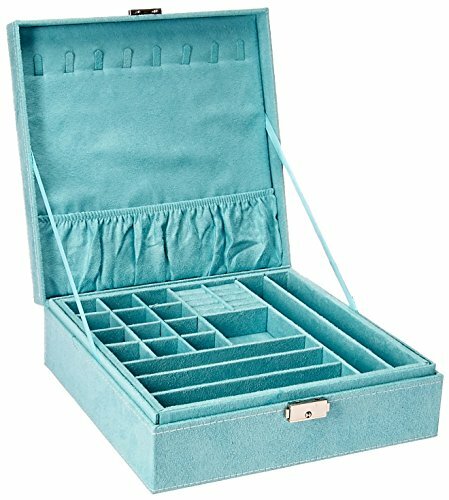 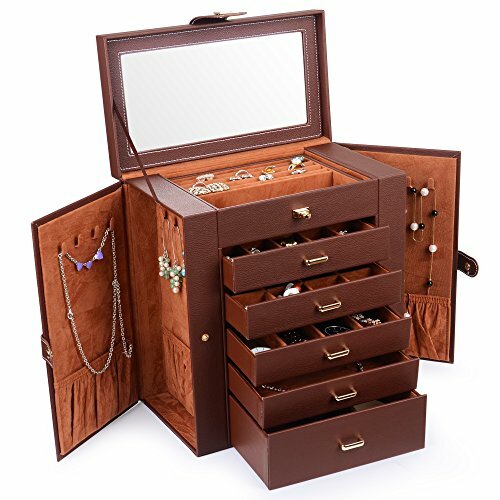 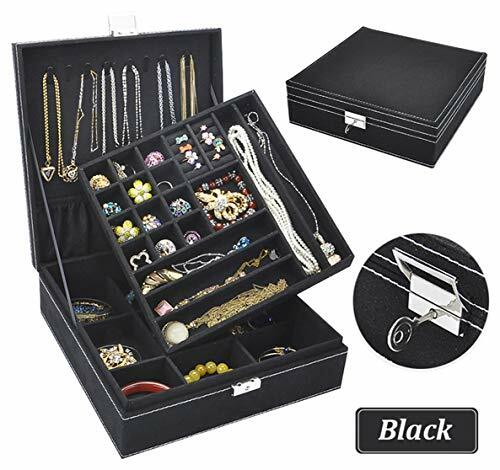 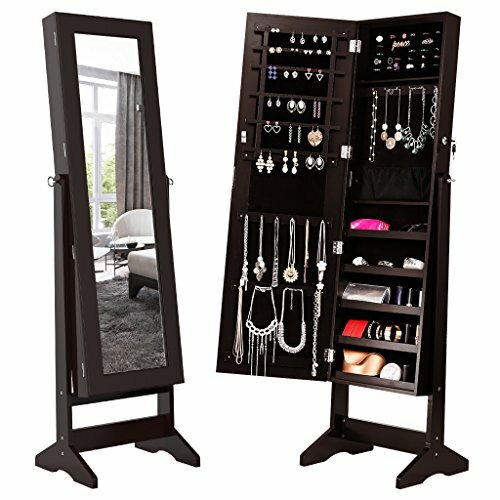 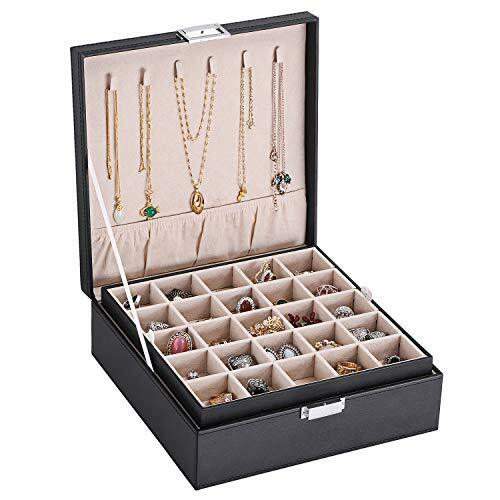 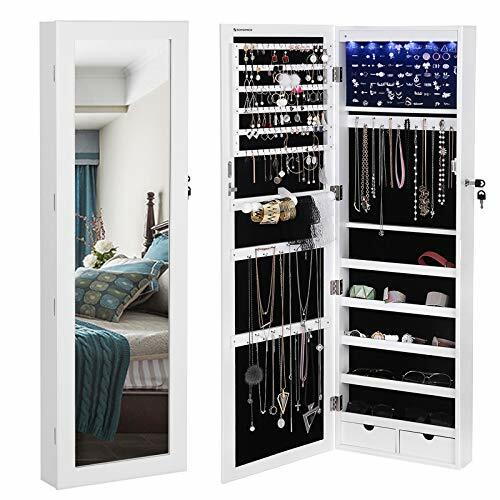 This compact jewelry case will help you to keep your jewelry and small things in good order with its divided slots. 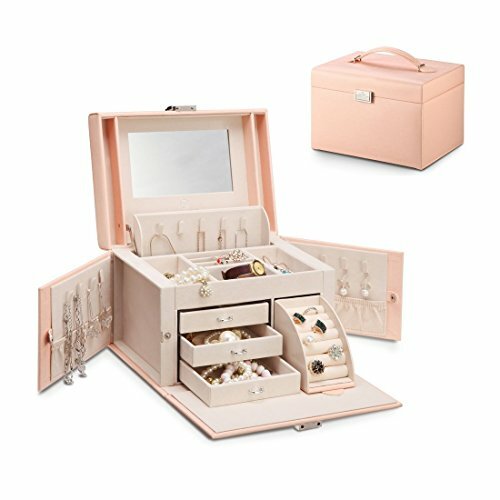 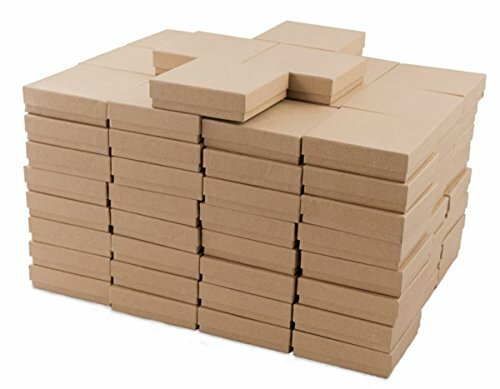 It is a good gift for girls or women.Dimensions (L x W x H): 10.2" x 10.2" x 3.2". 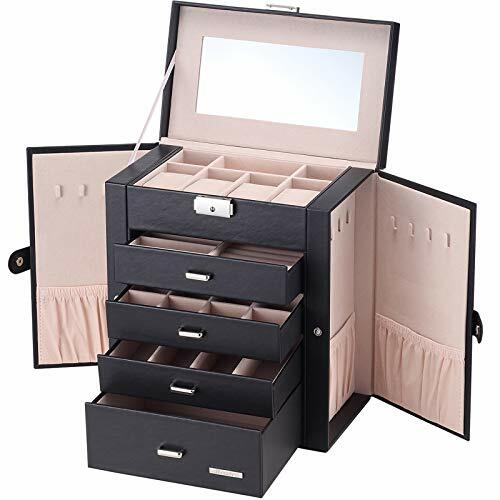 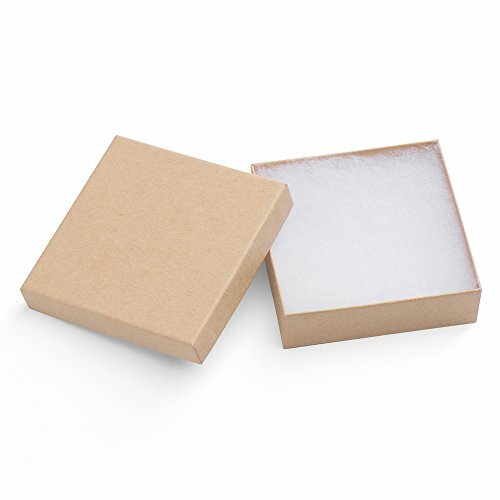 Dimensions: 3 1/2" x 3 1/2" x 1"
Composed of full grain Nappa cowhide, this zippered mini jewelry case is a cute and compact method of storing fine jewelry.